MOSCOW, January 6. /TASS/. Three Russian skiers - three-time world champion Nikita Kryukov and silver medalists Natalia Matveeva and Alexander Bessmertnykh - have submitted appeals in the Court of Arbitration for Sport (CAS) against the decision of the International Olympic Committee (IOC) to bar them from the Olympics for life and cancel their results at the Sochi Olympic Games, the skiers’ lawyer, Anna Kozmenko, told TASS. On December 22, the IOC declared that Kryukov, Matveeva and Bessmertnykh were involved in doping violations at the 2014 Games on the basis of the findings of the independent commission headed by Denis Oswald that is rechecking the doping tests from the 2014 Games. "We’ve submitted appeals against the IOC decision regarding these three skiers," Kozmenko said. Overall, the IOC barred 43 Russian athletes from the Olympics and canceled their results at the Sochi Games. In total, Russia’s team was stripped of five gold and eight silver medals, as well as one bronze medal at the 2014 Olympics. At present, the Russian team has nine gold, three silver and eight bronze medals from the 2014 Olympics. 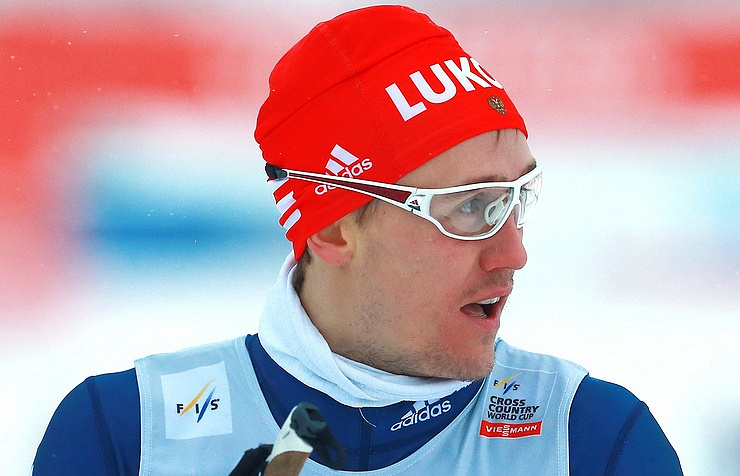 Following Alexander Legkov’s and Maxim Vylegzhanin’s suspension (gold and silver in the men’s 50km cross-country race), Russian skier Ilya Chernousov, who finished third in that race, is to be awarded a gold medal for the 2014 Olympics in the future. On December 5, the IOC suspended the membership of the Russian Olympic Committee, making it impossible for the Russian team to perform under their national flag. The IOC accused Russia of systematic doping violations, in particular at the Winter Olympic Games in Sochi. That said, the IOC intends to observe the clean athletes’ rights. The athletes who match the proposed criteria may perform at the 2018 Games with the status of an "Olympic Athlete from Russia" under the Olympic flag.